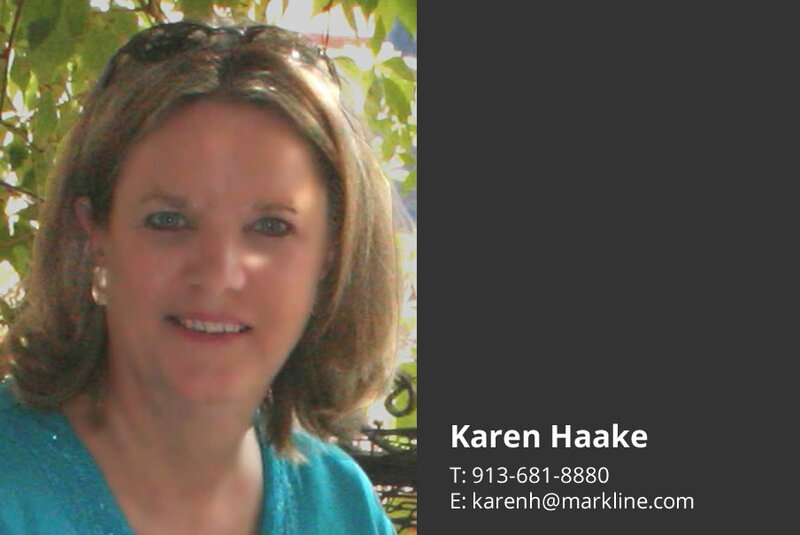 Markline Technologies, a multi-line manufacturers representative for electronic components, subsystems and complete system solutions, provides product marketing through direct and distribution sales to business customers in Missouri, Kansas, Iowa, Nebraska and Southern Illinois. Since 1989, Markline continues its growth strategy by building on a foundation of experience and market knowledge. We believe a successful professional sales organization is built on the enthusiasm of the associates with goals to maintain a high degree of ethics and professionalism. At Markline each personal has the training and experience to help you reach your sales objectives. Markline is headquartered in Overland Park, Kansas. The territory is also serviced from St. Louis, Missouri, Wichita, Kansas and Cedar Rapids, Iowa. 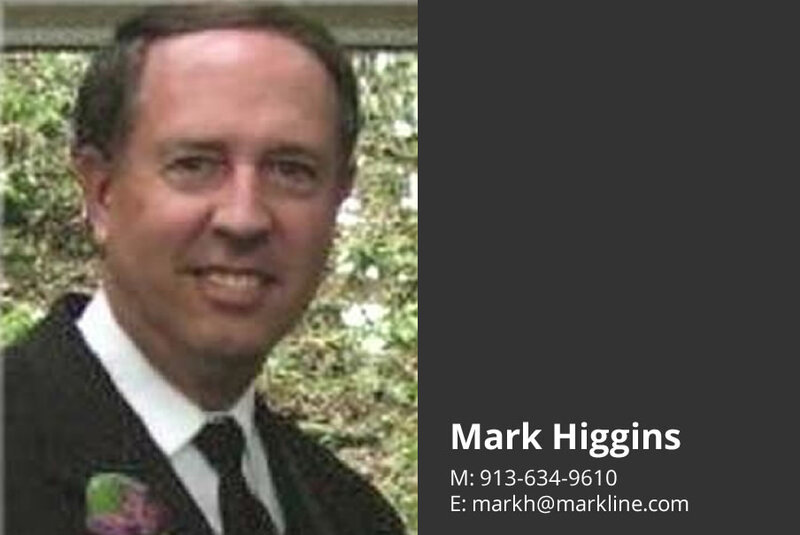 Since its inception in 1989, Markline Technologies headquarters and regional sales office, in Overland Park, KS, has operated under the helm of Mark Higgins, President. Mark has an extensive background in sales and is an electrical engineer by education. He has sold system and component products for over thirty-five years in the territory beginning his career with Texas Instruments. Preceding his sales career, Mark was one of the first microprocessor design engineers for Boeing in Wichita. As a MANA (Manufacturers Agents National Association) Board member, past-President of the local ERA (Electronic Representatives Association) Chapter, and past-Chairman of ERA’s regional trade show, Mark has developed and maintained contacts in virtually all areas of electronic sales throughout the area. Mark is married to Paula and they have three sons and eight grandchildren. In his spare time, he enjoys golf, photography and home projects, and he is a long-time fan of the KC Royals. 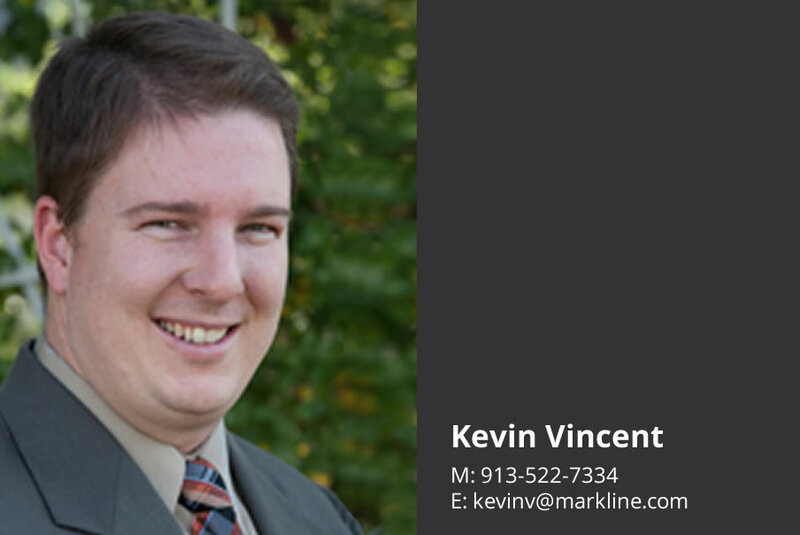 Based in our Overland Park office, Kevin brings Markline sales and engineering design experience to our customers in Kansas, Missouri, Iowa and Nebraska. Kevin promotes our distributor lines calling on our key distributors, conducting training, and scheduling buddy calls. This gives him insight and knowledge into the product requirements and decision-making processes of our customers. Kevin lives in nearby Shawnee with his wife Carrie and their three children, Landon, Blayne and Sadie. A Kansas Jayhawks fan, he also enjoys the fine art of cooking, travel and many outdoor activities. Mike brings years of public relations and customer service management to Markline. This includes organizing, building and managing high performance strategic partner alliances servicing manufacturing, distribution and industrial channels. Mike possesses superior presentation and interpersonal skills and is a proficient sales trainer and communicator. Mike is well tuned to the St. Louis OEM and Distribution markets, building lasting relationships with Engineers and Purchasing Managers. 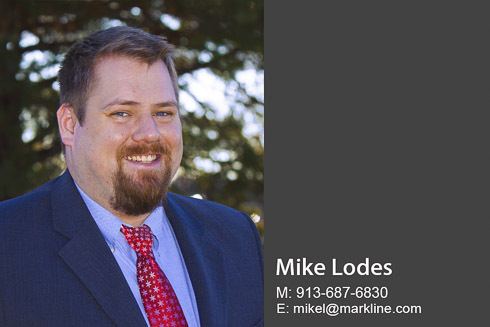 He knows his products and has excellent relationships with Markline principals. Mike, Lindsey and their son Gryffin live in Ballwin, MO He studied Marketing and Advertising at Kansas State University and is active in the local Chapter of the Electronic Representatives Association (ERA). He enjoys College and Pro Football, competitive BBQ, fishing and relaxing with a good book. Karen is a graduate of Murray State University with dual degrees in journalism and speech, with a minor in education. She has a strong organizational background with exceptional capabilities in the area of human resources. Karen was the producer and co-chair of ERA’s local trade show, the New Technology Expo. Karen is married to Chuck, retired executive with Transatlantic Reinsurance and has one son. She is a local gardening expert and volunteers for numerous civic and educational organizations.